‘Tis the season to have jerky! 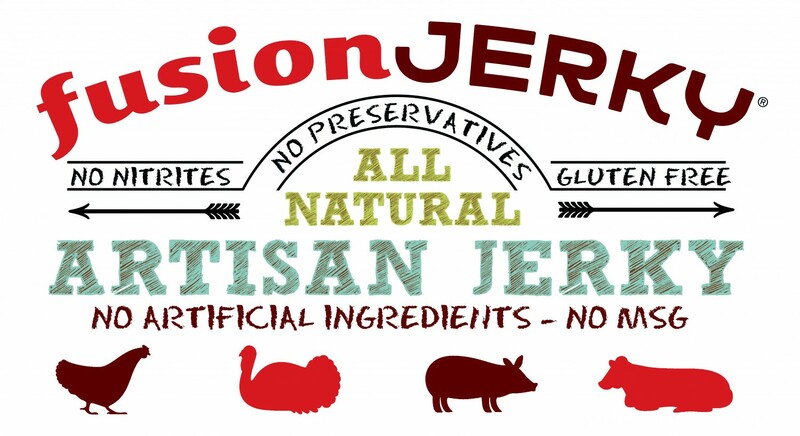 Fusion Jerky would like to let all of our jerky lovers know that we are hosting a great deal for the month of December! Check it out! These would be great White Elephant or Secret Santa Gifts! There’s options for everyone with our unique flavors and soft textures. The time of year with bells and whistles, white snow and flakes, trees and wreaths, family and friends, and love and joy has arrived! Who has started prepping their menus and decor ideas? 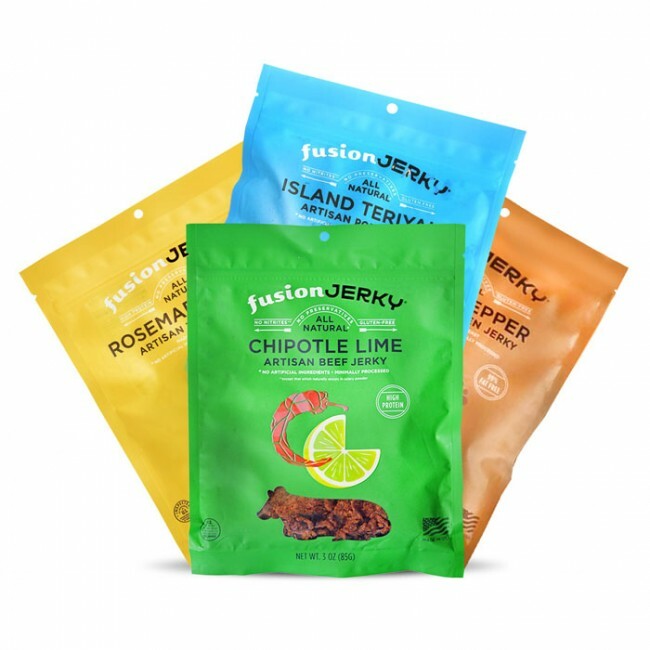 The Fusion Jerky family is looking forward to hugging hard and laughing loud! Filling our bellies to our heart’s content from the delicious feast our families will be making from hours of preparations! We want everyone to be safe this holiday season! Let’s make sure this holiday season is without doubt, full of love and inspiring stories with our loved ones! Have you seen this touching video of a grandfather trying to get his children to spend the holidays with him? We came across this video on social media and felt this was a video we had to share! This video is so touching and shows the importance of famly and keeping your word! Live like you aren’t promised tomorrow! There’s truly no guarantee! Cook your loved ones a nice dinner and gather around for some laughter! It’s the best medicine for your soul! Previous Previous post: Black Friday Starts Today!